Organisers of the upcoming Wimborne History Festival have launched a short story competition of First World War memories for Wimborne open to all ages. Secret war work in the centre of Wimborne, prisoners of war held in local villages, ambulance trains arriving at the station; Wimborne in World War I was a very different place. Now all budding writers from age 8 to 88 (and beyond!) 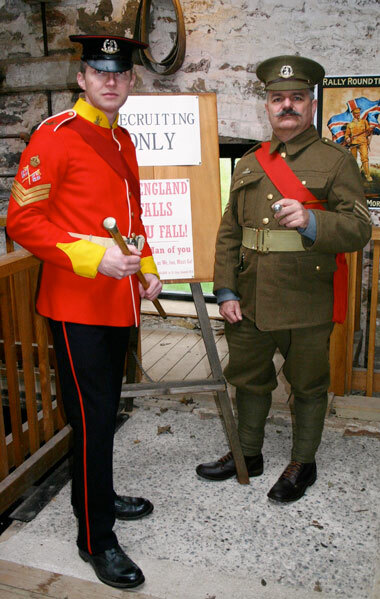 are invited to submit first world War memories, short stories exploring life in the town and surrounding area 100 years ago, as part of this year’s festival. With a closing date of 15 June, stories can be entirely fictional or use a mix of fact and fiction. The competition is open to people living, working or going to school in the Wimborne area, and there are three age categories with prizes on offer for first, second and third place in each. Entries will be judged by local historian and author Janet Seal; children’s novelist and author Julie Ratcliffe; and writer and Colehill parish councillor Jeff Webb. The award-winning stories will go on display as part of a post-festival exhibition and be published online. 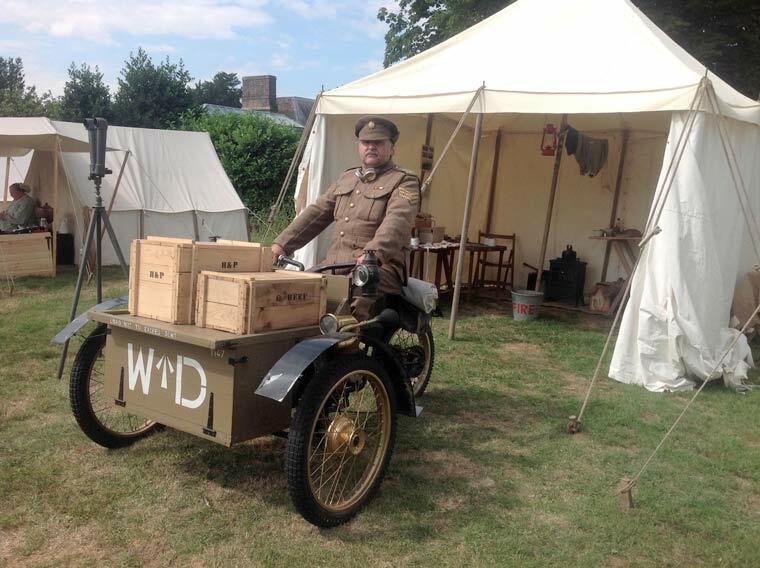 To be held on 21 and 22 July, this year’s Wimborne History Festival will commemorate 100 years since the end of WWI and its effect on the local community, with living history encampments, static displays, drills, demonstrations and performances in the town centre, all free of charge.